Agamim Hotel is a few minutes away from Eilat`s attractions and has to offer free parking, breakfast served until 12, children`s club & entertainment. Yam Suf Hotel lies on the Coral Beach, a 5-minute drive from the center of Eilat, featuring a diving club, aroma coffee shop, free parking and children`s club. 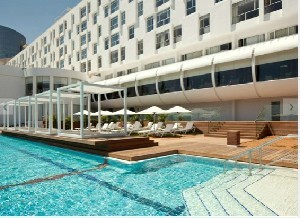 Ganim Hotel is in the heart of the Ein Bokek tourist area. 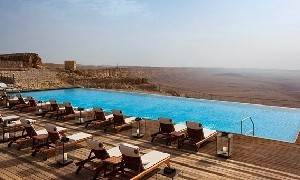 Located overlooking the Dead Sea beach. A 2 minute walk to the Sky Blue Mall. The hotel offers free entrance to Spa & Gym. 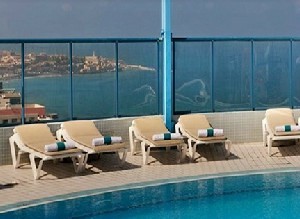 Isrotel Tower Hotel is located just a 3 minute walk to the Bugrashov beach and a 5 minute walk to the Operah Tower. The hotel features a rooftop pool and a parking lot. 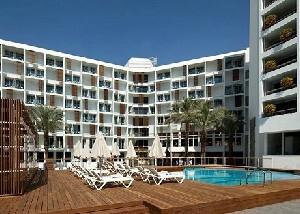 Lagoona Hotel All Inclusive is located in the North Beach. 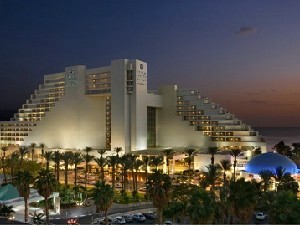 The hotel provides free transport from Eilat airport to hotel, free parking, children`s club, Gym & Spa. 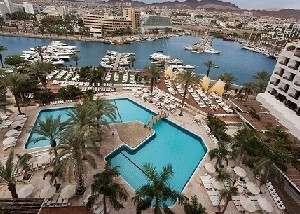 Sport Club All Inclusive designed as the Hall of Fame of Israeli Sport, is located on the northern shore of Eilat. Featuring free shuttle from airport to hotel & sport activities. 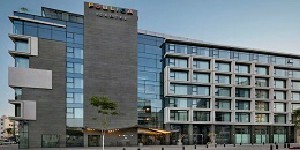 The new Publica Isrotel Hotel with 159 rooms, a business and leisure hotel, located in Herzliya Pituah, close to the local high-tech areas. 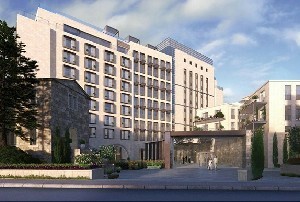 The Isrotel chain manages with Marriott Worldwide chain, designed according to an innovative concept, a business hotel with a sense of warmth and home. 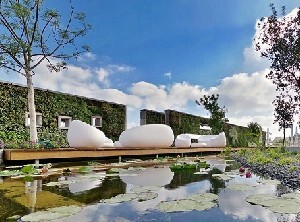 The hotel has free Wi-Fi, Outdoor Swimming Pool and parking (extra fee). Beresheet Hotel is located on the edge of the cliffs that slopes down into the Ramon Crater, featuring air conditioned rooms, organized cycling trips & free parking. 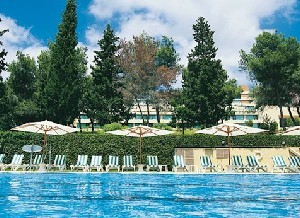 Carmel Forest Spa Hotel is Israel`s largest and most luxurious Spa Resort. The resort extends over 2,500 square meters and guests enjoy free use of the spa facilities. King Solomon Hotel lies by the lagoon, featuring a boulevard with shops and cafés, free parking, children`s club and nightclub. 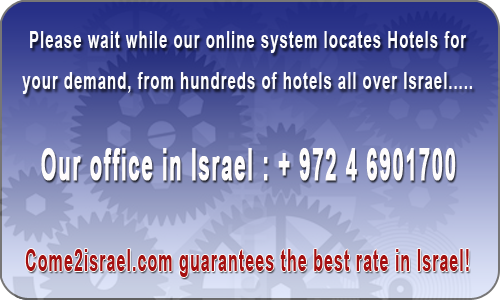 Isrotel Dead Sea Hotel is located right on the shores of the Dead Sea, including free parking, air conditioned rooms with balcony and coffee kit. Cramim Spa Hotel is located just 15 minutes from Jerusalem, including a wine shop & bar, free parking and outdoor & indoor swimming pool. 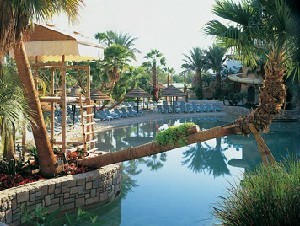 Royal Beach Hotel lies on a private beach overlooking the Red Sea. 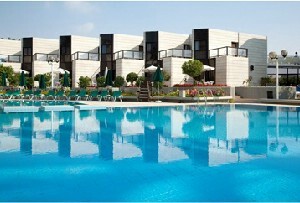 It features free parking, free shuttle service from airport to hotel, a pub & 3 swimming pools. 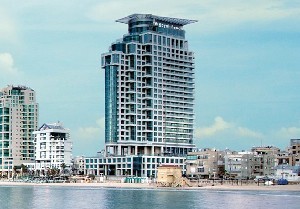 Royal Beach Hotel is located opposite the Banana beach. Within walking distance to public transport and restaurants. Suited to business people and families on extended visits. 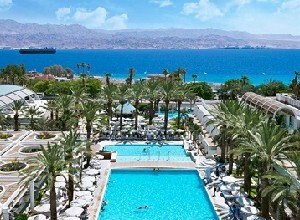 Royal Garden Hotel is located on Eilat’s northern shore, featuring free shuttle from airport to hotel, mini-market, free parking & a shopping boulevard. I had an unpleasant experience because before I made an invitation I asked to leave the hotel at the end of the Sabbath and was told that there was no problem with this and even when I was harassing I was not told to remember the receipt the day before but actually when I told you I was told at the reception that there was no possibility. 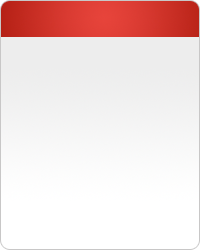 The first time I encountered a refusal from the hotel. Thanks a lot. It was fun. I enjoyed very much. As a self-respecting hotel it took more choice than breakfast. The meal was repeated every day with no change and no selection. This is the fourth time we have been staying at this hotel and usually enjoy it very much. But this time, because maintenance jobs were problems of noise. 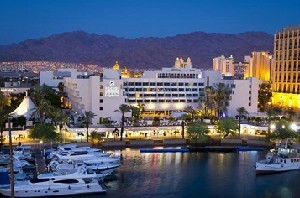 The Isrotel Hotel chain is one of the leading Israel hotels, most of the hotels are in Eilat. 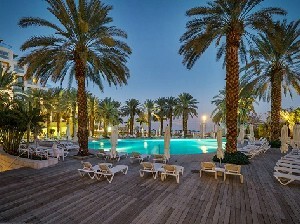 Isrotel Hotels in Eilat are: Isrotel Royal Beach, The top standard quality service, a gourmet kitchen, and exclusive shops. Experience the taste of connoisseurs on a classic and majestic holiday surrounded by objects d´art. 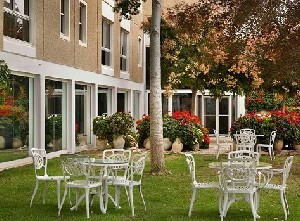 Isrotel King Solomon, Isrotel King Solomon is a family hotel that offers a busy atmosphere of endless activities. The jewel of the crown is the Kids´ Kingdom. Of all the hotels in the Red Sea area, Isrotel King Solomon is offering the largest selections of attractions for children in an Israeli hotel. 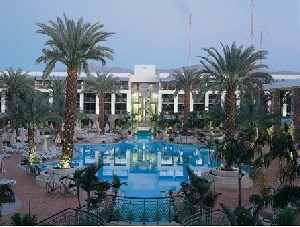 Isrotel Royal Garden, Israel´s luxurious suite hotel in Eilat - a tropical watery paradise of leisure, luxury and shopping! The hotel contains the most amazing water attractions found in Israel's hotels, including lakes, pools, slides and an abundance of adventures. The Dead Sea, the swimming pool and the hotel´s private beach.